Spain welcomes migrants from disputed ship – Royal Times of Nigeria. Migrants rescued from the Mediterranean and turned away by Italy and Malta have arrived in Spain’s port of Valencia. The first of three vessels entered harbour soon after dawn. 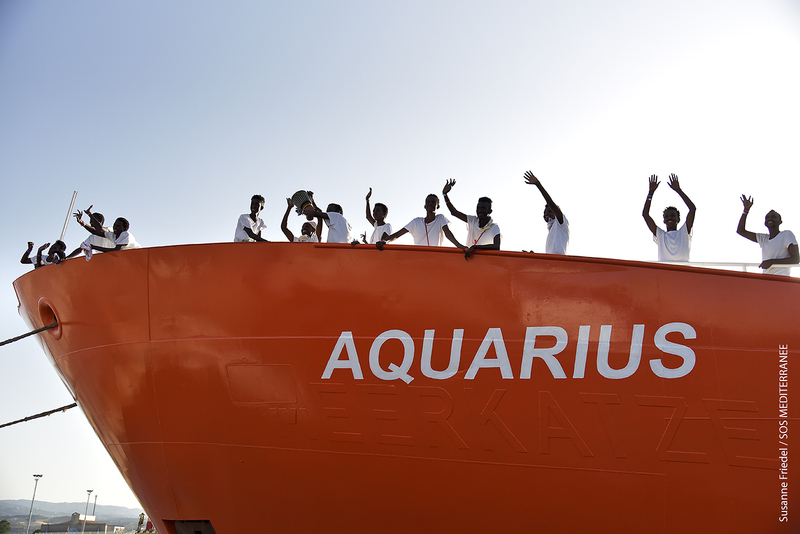 The Aquarius, which rescued the 630 migrants last weekend, arrived several hours later carrying a second group. Newsmen gathered that Health officials and interpreters are on hand to offer support. Meanwhile , Spain’s new socialist government has promised free healthcare and to investigate each asylum case.